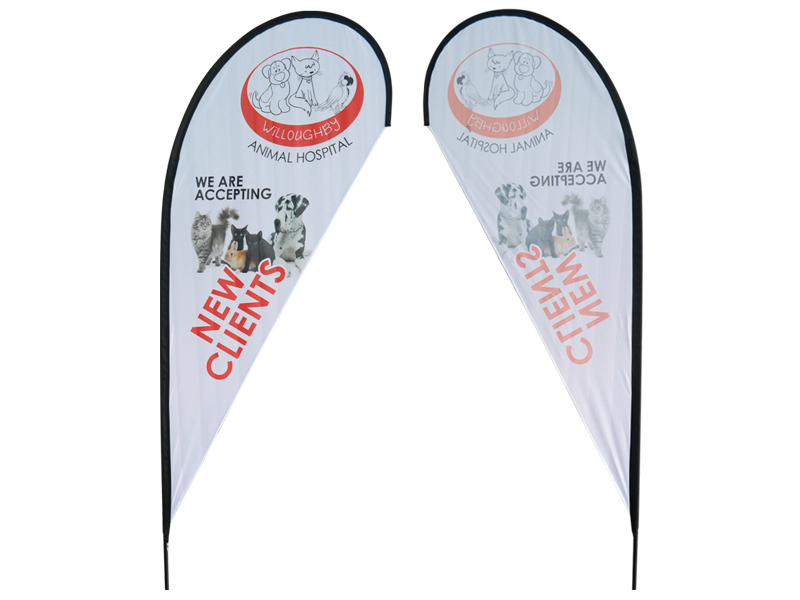 Full color printed banner with custom design image, making perfect advertising effect. 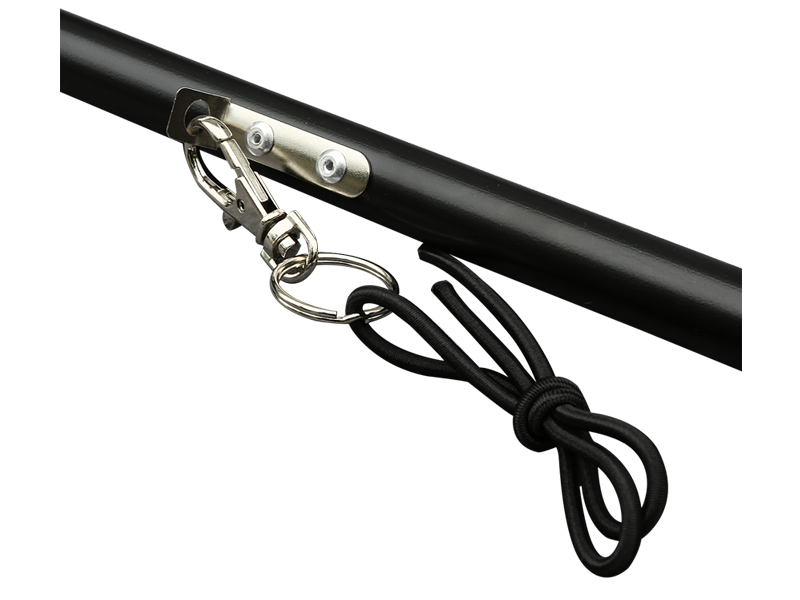 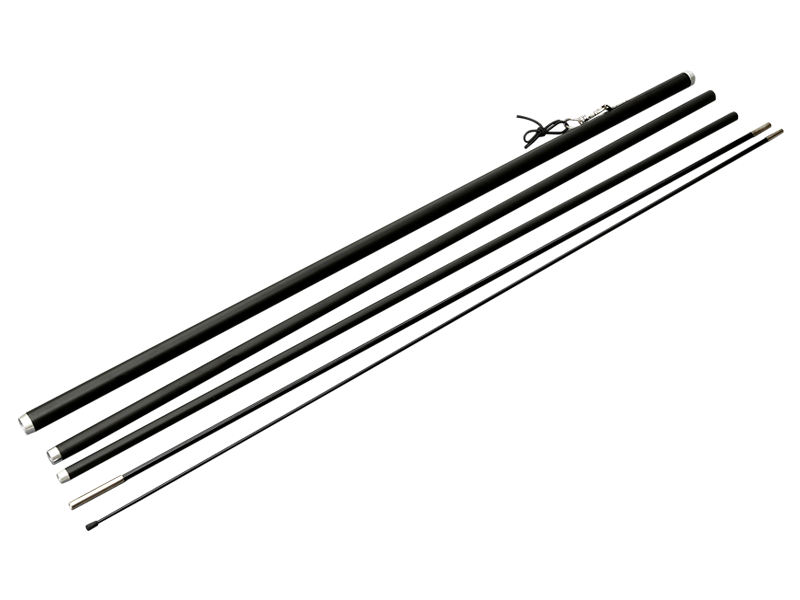 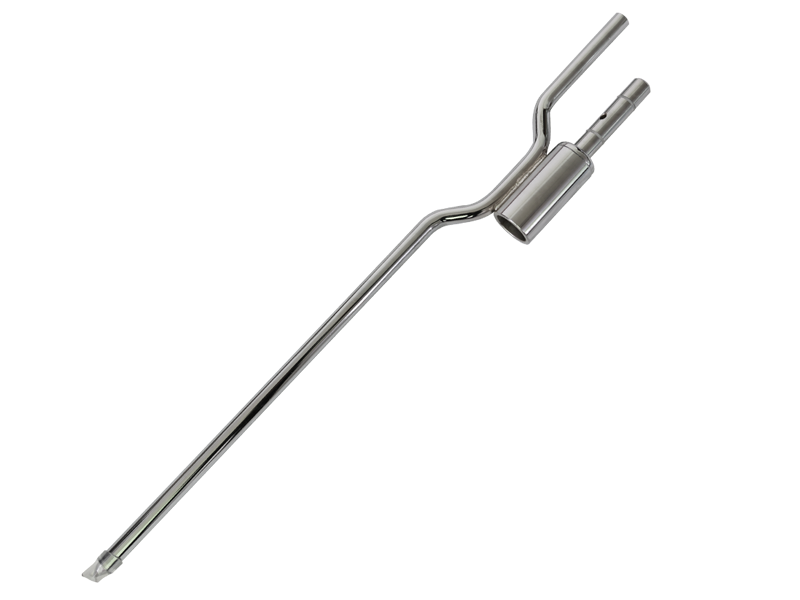 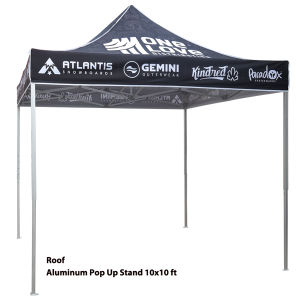 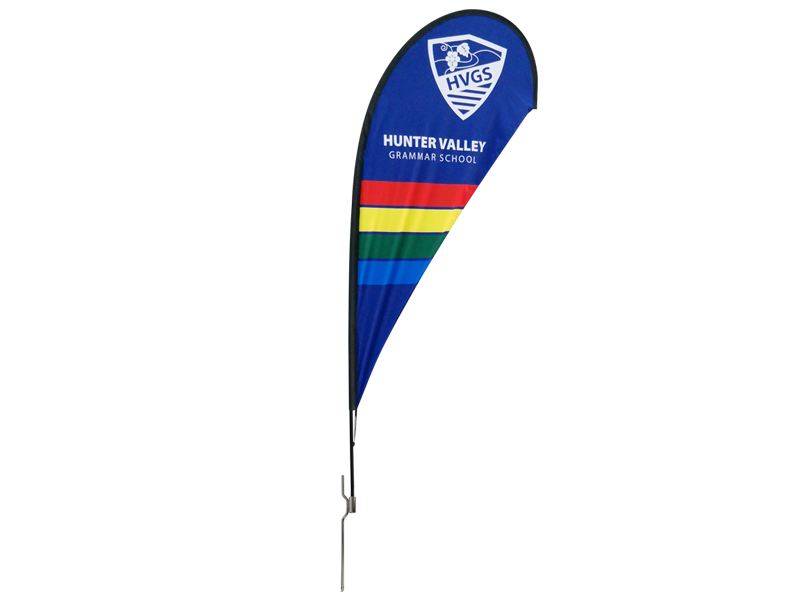 Aluminum and fiberglass flag pole are lightweight & portable. 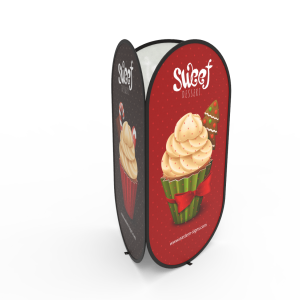 Double see through fabric for single-sided graphic. 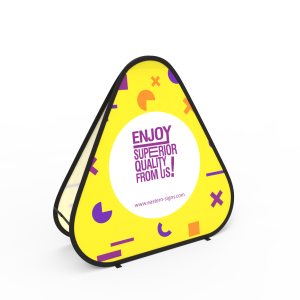 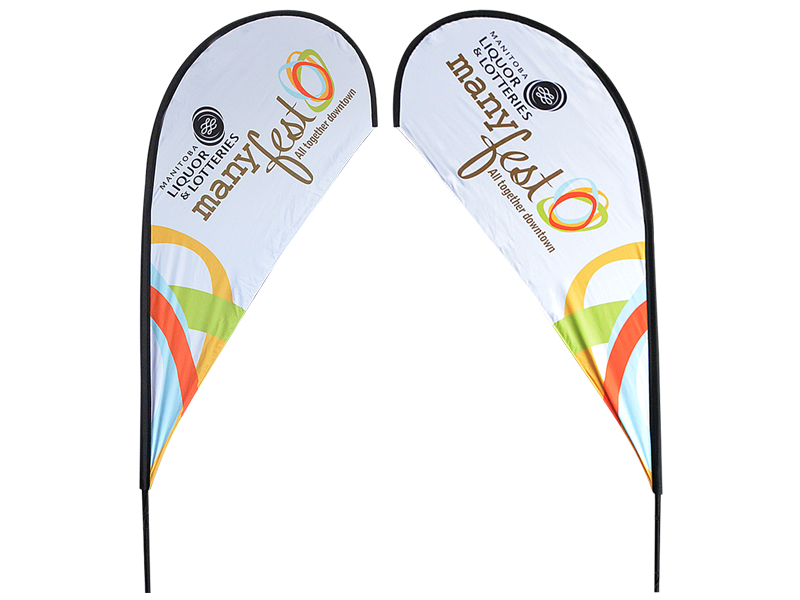 100% polyester fabric for double-sided to ensure your message can be seen from either side. 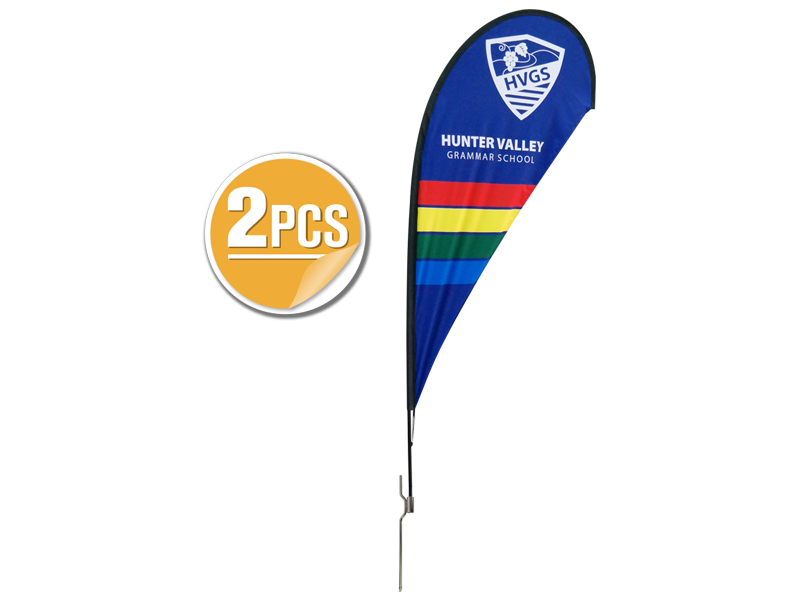 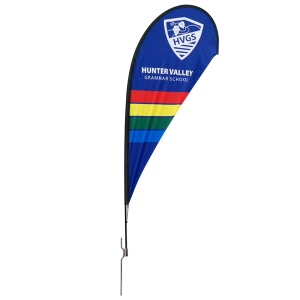 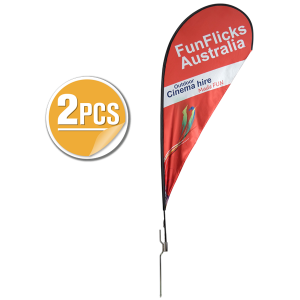 Flag with metal cross base & water bag: sturdy & weather resistant & durable. 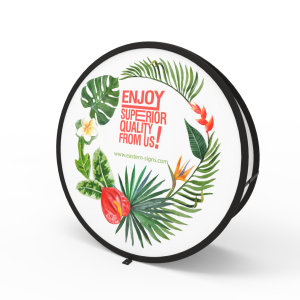 Great for indoor & outdoor advertisement, trade show exhibits, events, special promotion, fairs etc. 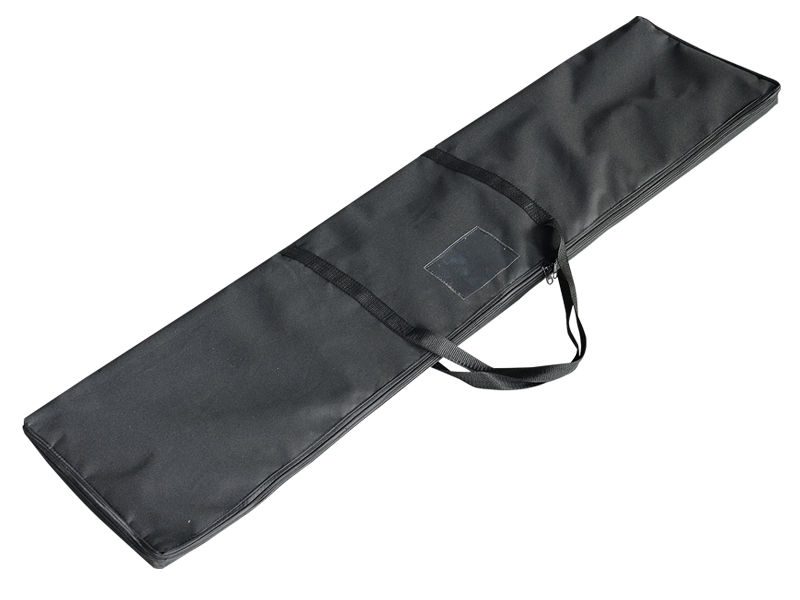 Lower shipping cost and fast delivery.